The concept of a ‘Digital Economy’ seems to be the new trend in Africa’s financial space, some African countries have been treading towards digitizing their economy and it seems the Nigerian government is also leaving no stone unturned in this regard. No doubt, the digitization of the Nigerian economy would go a long way in spurring growth, development and innovation. However, Nigeria is battling with the challenges that come with Digital Economy. These challenges include infrastructure, policy, business models, amongst other things. 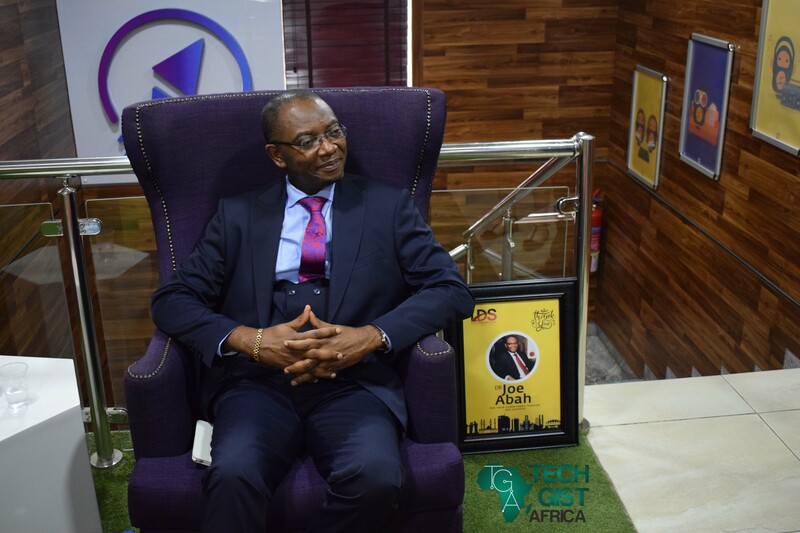 During the recently held Lagos Digital summit,the Tech Gist Africa team had the opportunity to discuss some of these challenges with Dr Joe Abah (@DrJoeAbah) – Social Media Influencer and Country Director at Development Alternatives, Inc. (DAI). In our conversation, he offered perspective on ways Nigeria can overcome some of the challenges it faces. 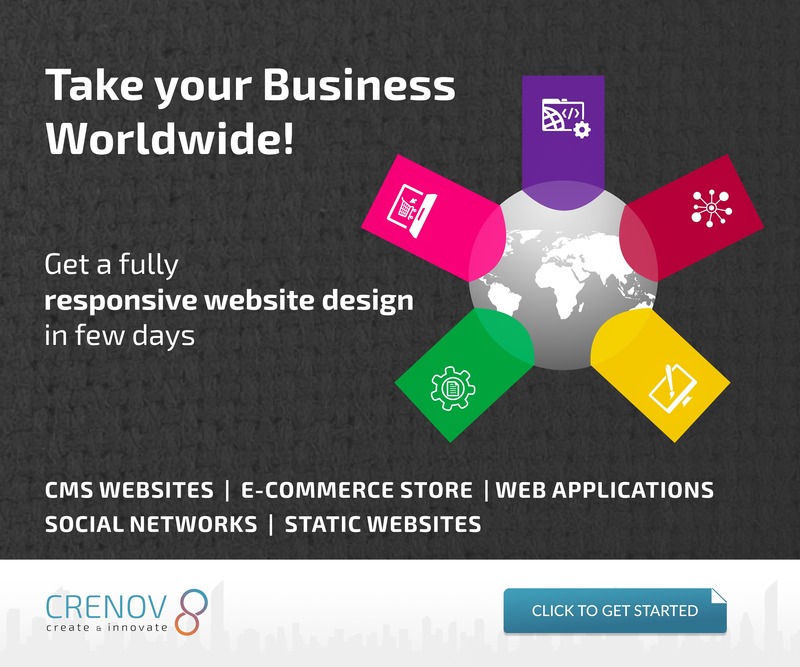 “I think access to digital technology is still too expensive in Nigeria. The charges we pay for broadband, and for accessing the internet still needs to come down because that still excludes the significant number of people. So, if we are going to improve the use of digital technology, we need to make digital access cheaper and faster in Nigeria because download speeds here are very slow compared to other countries. And we need to include digital technology in our education system.” He said. “I did my PhD in the Netherlands and for three years, I never entered the physical library because I had access to all the material online, all the articles and all the books I needed to use. So, we need to include that in our curriculum. These days, it puzzles me as to how someone can graduate from University without being computer literate. That should not happen. I think even from primary school, you should not be able to graduate without being computer literate. “We also need to include it in the way we work because quite often, people will say ‘make something online or do it digitally’ and some will say ‘it will exclude a number of people’ but JAMB doesn’t exclude anybody. It is done electronically and you have to learn how to use it. The same thing with our civil service, When I was in DG in the Bureau of Public service. I said to people you have a year to become computer literate or you are out, because if you do not do it that way, they will claim not to be able to afford computers, but they all have smartphones. So, at the time I made that rule, I found out that many of the civil servants were getting their children to teach them. If they keep waiting for the government to buy them computers, it won’t happen, so we need to start to be more stringent and take actions” he said. 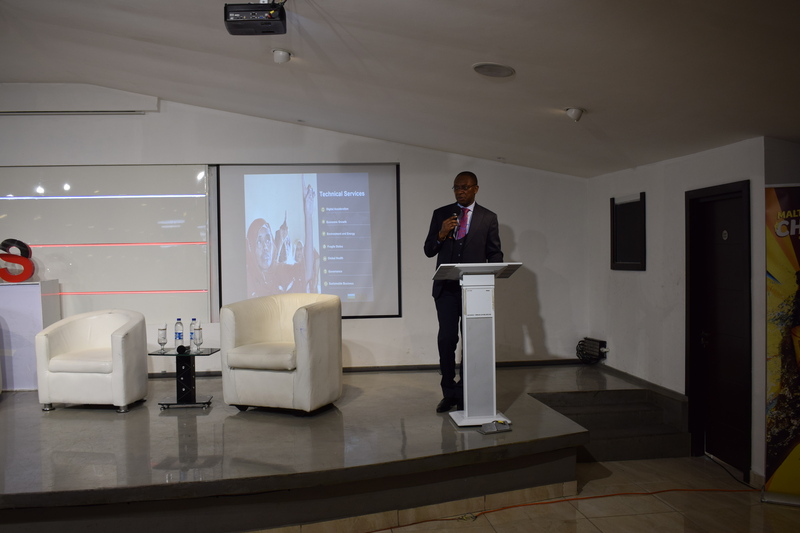 We also enquired, how feasible Nigeria’s Minister of Industry, Okey Enelamah’s statement was– that the country’s digital economy is expected to generate $88 billion and generate up to 3 million jobs in 3-years. “There is a lot of technological energy in Nigeria. Lagos is the main hub and other hubs in Benin, Enugu and Port Harcourt are all growing. And we talked about the fact that Nigeria start-ups in 2017 alone raised over a $100 million in terms of direct investment. So, the potential is there but what I don’t know is the basis on which the Minister did his calculations but I believe the potential to grow is there,” he said. 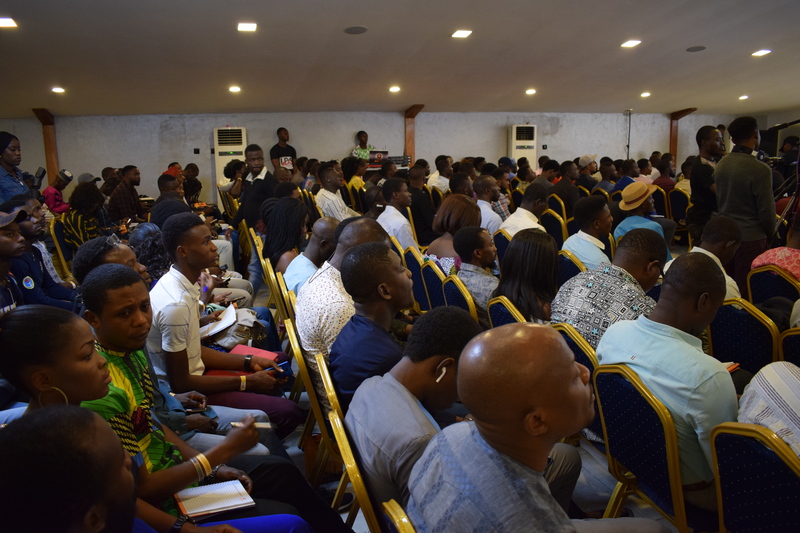 The government is taking some steps to regulate social media and curtail the widespread of fake news on the cyberspace– an ill that has negatively contributed to the Nigerian society today. This begs the question, should it be regulated? On this, he said “there is a need for freedom of expression because the constitution allows it but every freedom comes with responsibility. A good example is the genocide in Rwanda, it started with fake news. Look at how many millions of people died as a result. You have people using social media to advance hate, bigotry, tribalism and all sort of things like violence against women. So, you need to strike a balance between the freedom to express yourself legitimately – like a responsible citizen and also government’s responsibility to ensure that people don’t abuse that freedom to trigger civil wars, genocide and religious wars. It’s a very difficult balance for us to strike. He continues “I don’t think there is a straight answer, but what I would say is that the basic freedom to express people’s opinions should be respected but when it borders into criminality, then the government needs to do something about it. So, it is criminal to preach hatred or violence against anybody, it is criminal to threaten people which sometimes you find on social media. So, if it has come to that, then the government needs to do something about it,”. 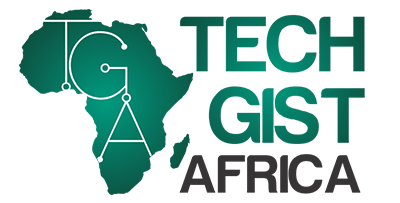 Nigerians woke up on 15th October to news of a regulation by the Central Bank of Nigeria for Fintech Startups. This new regulation has generated lots of controversy in the ecosystem because it will make it difficult for new Fintech start-ups that thrive on revenue growth and investor backing to scale up their operations. As cited in the policy document, it’s now mandatory for Fintech start-ups to have minimum shareholder funds ranging from $275,000 to $14 million (5billion Naira) before obtaining licenses for their operations. This is to address the issues that comes with Fintech like risk management and capital adequacy. “I think the government should always try to strike a balance between structuring a system to get rid of charlatans and people who have no business being there, on the one hand. And on the other hand, stifling business, and that’s what the Central Bank did with regards to banking. For instance, it set a 25 billion capitalization threshold – if you want to run a commercial bank but then they also set a much lower threshold for having a microfinance bank. “Maybe that’s the kind of thing they should consider in this case rather than stifling innovation. The thing with anything bordering on finance is that people actually stand to lose money. Sometimes, people invest their life savings i.e. they sell a building – so it needs a certain level of oversight but at the same time, they shouldn’t then because it will stop younger people still trying to build the business. Maybe they can find a way of categorizing just like they have done in the banking sector by categorizing the commercial banks and microfinance banks” he concluded. Everything being equal, most of the solutions postulated by Dr Joe Abah is mostly for the Nigerian government. But the question we need to ask is, are they ready to take the bull by the horn and solve these challenges? The cat simply needs to be belled.